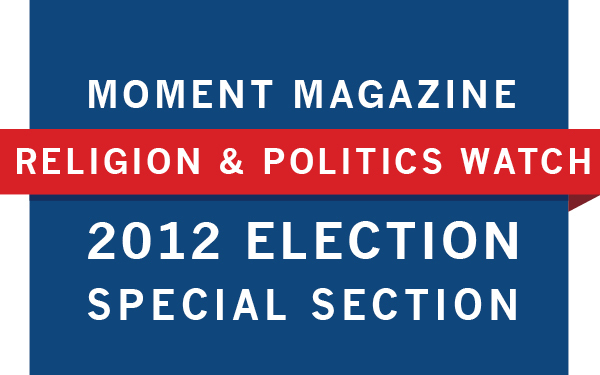 The new issue of the Jewish journal Sh’ma, which focuses on “the Jewish electorate in 2012,” is full of interesting pieces worth checking out. Of note is an essay by historian Jonathan Sarna on the role of the Jewish vote in past presidential elections. Sarna writes that the 1868 election was the first election that saw a focus on the Jewish vote; Republican candidate and Civil War hero General Ulysses S. Grant worried that his 1862 order expelling all Jews from Kentucky, Tennessee and Mississippi—his military district—would come back to haunt him. In fact, a number of prominent Jews supported Grant, preferring his message of unity and peace to the openly racist message of his Democratic opponents, who opposed Reconstruction and promised to abolish black suffrage. Jews in that election faced a conundrum that may sound familiar to readers today: Should they vote for a party they considered bad for the country just to avoid voting for a man who had been bad to the Jews? Two other noteworthy bits of trivia from the article: The great Jewish switch to the Democratic party only came in 1928, and Jimmy Carter captured only 45 percent of the Jewish vote in 1980. The wonderful Ariel Levy’s New Yorker profile on Callista Gingrich. The Christian Right is dying. Proof that feathered hair and floral dress shirts will, in fact, go out of style one day.